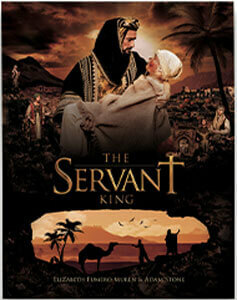 Tradition holds that three wise men sought to find the King of the Jews, but The Servant King story opens with four. Make this journey with Zargon, the "fourth" wise man from Persia. The book comes with a four-CD audio-book, narrated by Adam Stone, which contains music from the production "The Heart of Christmas". From the musical and into your hands, let this story stir in you a desire to seek the Servant King.